This topic contains 1 reply, has 2 voices, and was last updated by Skandha 1 year, 1 month ago. FIRSt of all, I have added featured content from the dashborad but when I insert the shortcode [featured_content display_types=true display_tags=false include_type=grooming-tips,best-kitties columns=2 showposts=10 orderby=title] to a page, it say to me “Your Featured Content Archive currently has no entries. You can start creating them on your dashboard”. why?? Then, when I add featured links, they appear on my home page, but the imagines are totally black! Hello @veronique16, you don’t seem to be using our theme. Please post your issues and queries in the respective theme support forum. The topic ‘Featured content Ashe demo’ is closed to new replies. Use the search box below to search for your answer and also check out theme instructions at Theme Instructions before posting question here. When you post in your question, please don't forget to post in your site URL. If you have issue in posting question here in forum then check out screencast from our YouTube channel. How can I hide a specific page from appearing in the menu? 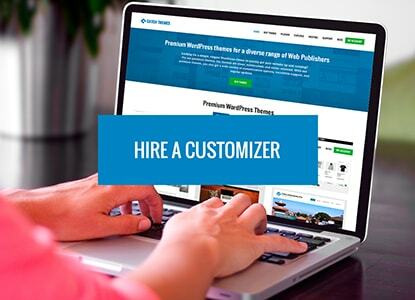 © 2012 - 2019 Catch Themes: Premium WordPress Themes. All rights reserved.